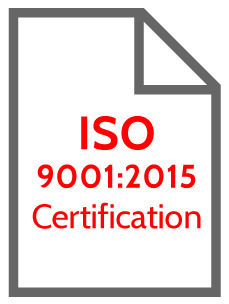 The Quality Management System at Etchit has been certified by Perry Johnson Registrars, Inc. and is registered to the latest ISO 9001:2015 standard. This standard is based on a number of quality management principles including a strong customer focus, heavy involvement of top management, the process approach and continuous improvement. Adherence to our Quality Management System helps ensure that our customers get consistent, high quality products and services each and every time. 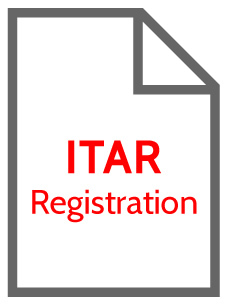 The Arms Export Control Act requires that all manufacturers who furnish defense products or services are required to register with the Directorate of Defense Trade Controls (DDTC) as a means to provide the U.S. Government with necessary information on who is involved in certain ITAR controlled activities. Registration is generally a precondition for the issuance of any license or other approval and use of certain exemptions. We take this registration process seriously and conform to the requirements of the DDTC. Management at Etchit is committed to responsible environmental business practices that ensure safety of our employees as well as protecting our environment. 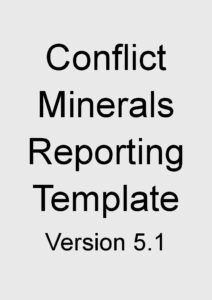 Etchit sources only conflict-free material and services and complies with the conflict mineral provisions in the Dodd-Frank Act. These include, but are not limited to, tin, tantalum, tungsten and gold. It is important that our suppliers also adhere to supplying Etchit with only conflict free minerals.